Easily.co.uk, a leading registrar in the country, opted in for a good name. Probably, easi.ly would not be any better, as "easi" is not a natural.ly looking English word. 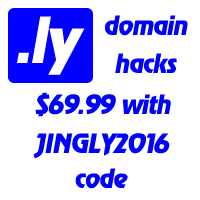 Domain.ly and digital.ly would sure.ly do the trick.